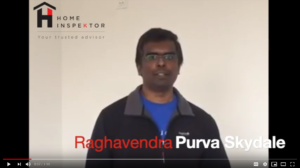 Home inspection from HomeInspeKtor was a good experience in learning important facts of new home & civil engineering, for people who are buying house for first time or from new builder. Even the builder was surprised to see such a detailed report on inspection. Amount paid for the service deserves. 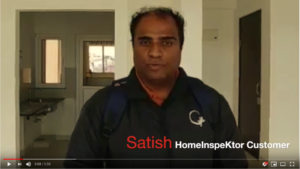 I am very satisfied with the team and the inspection conducted by HomeInspeKtor! Although we inspected the flat multiple times, could not find the issues found by their team!! 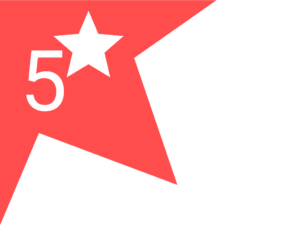 Truly benefited by your service and we look forward to get your service again in future! 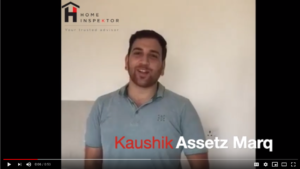 Being NRI, we really needed someone reliable to inspect our dream home and we never thought it would be so easy for us to find a team like HomeInspeKtor. 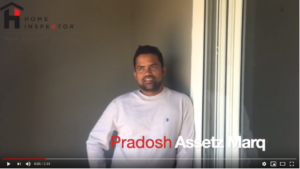 The prompt responses, transparent process, professional inspection and of course the detailed report, we could not have asked for anything better. 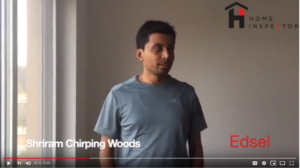 I purchased my dream home from a reputed builder. 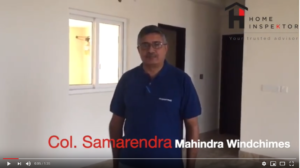 As government initiatives like Demonetization has affected sales of apartments and builders are cutting cost for profit, I wanted to be sure about the quality of my flat. That’s when I contacted HomeInspeKtor and I consider it the best decision made. I found the team very professional. 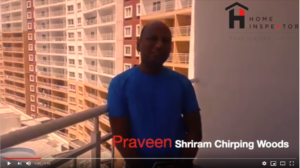 This was a team of 3 and they carried out a set checks in my almost complete apartment, later providing a detailed report. This was very helpful. I definitely recommend their services and doing a home inspection before taking over possession of the flat. 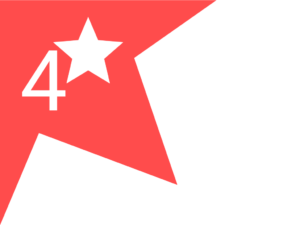 Right from the booking of the inspection slot to the actual inspection and report generation, it was a highly professional experience. 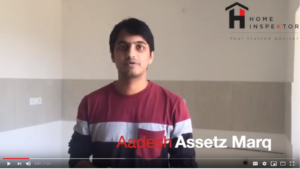 Prompt, meticulous and objective review done by Shishir and the team. 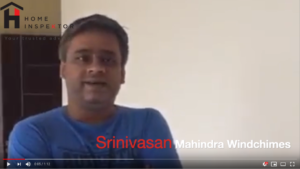 Slot booking was hassle free and accommodating to time constraints. The team was on site at appointed time. I am impressed by their work as they are very professional. I like the way they covered each and every section from wood work to tile fitting to Power connections to bathroom slope and leakage etc. 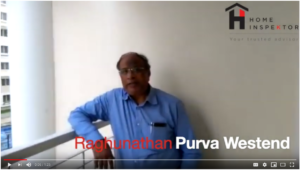 They help you to find the potential problems that you may face in future. 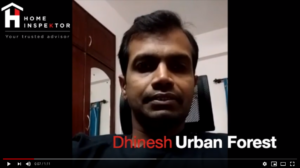 Watch this 5 star testimonial from Dhinesh of Alembic Urban Forest where he explains how he was delighted by HomeInspeKtor. 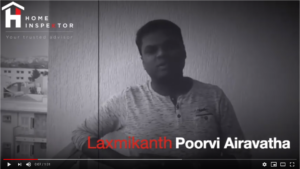 Watch this 5 star testimonial from Laxmikanth of Purvi Airavatha where he explains how he was delighted by HomeInspeKtor. 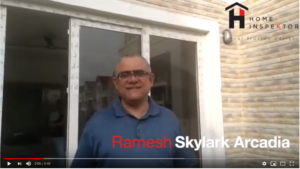 Watch this 5 star testimonial from Ramesh of Skylark Arcadia where he explains how he was delighted by HomeInspeKtor. 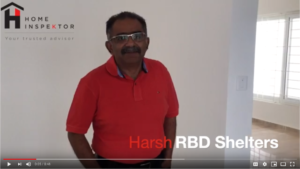 Watch this 5 star testimonial from Harsh of RBD Shelters where he explains how he was delighted by HomeInspeKtor. 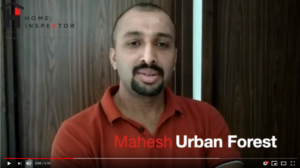 Watch this 5 star testimonial from Mahesh of Alembic Urban Forest where he explains how he was delighted by HomeInspeKtor. 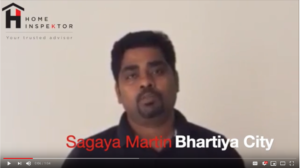 Watch this 5 star testimonial from Sagaya Martin of Bhartiya City where he explains how he was delighted by HomeInspeKtor. 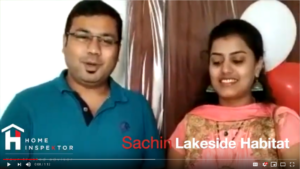 Watch this 5 star testimonial from Sachin of Prestige Lakeside Habitat where he explains how he was delighted by HomeInspeKtor. 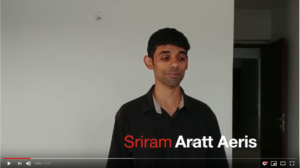 Watch this 5 star testimonial from Sriram of Aratt Aeris where he explains how he was delighted by HomeInspeKtor.